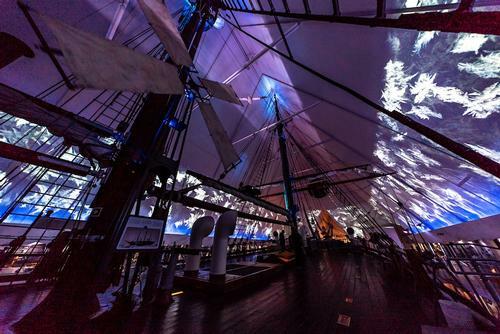 The Thea Classic Award recognizes and celebrates an attraction that embodies excellence and has stood the test of time. 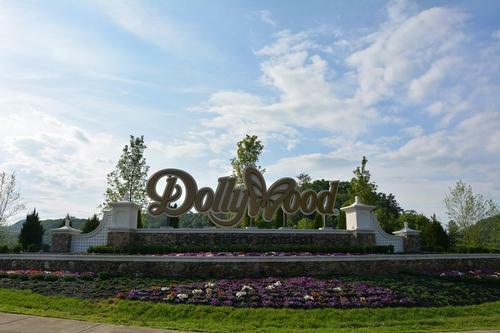 Dollywood, a 150-acre, regional theme park located in the heart of the Smoky Mountains in Pigeon Forge, TN, is jointly owned by country music superstar Dolly Parton and Herschend Family Entertainment. It has a storied heritage that includes its remarkable rise to become Tennessee’s top paid attraction.